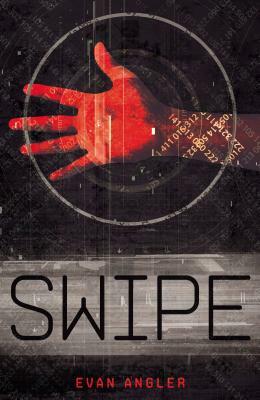 Set in a future North America that is struggling to recover after famine and global war, Swipe follows the lives of three kids caught in the middle of a conflict they didn't even know existed. United under a charismatic leader, every citizen of the American Union is required to get the Mark on their 13th birthday in order to gain the benefits of citizenship. The Mark is a tattoo that must be swiped by special scanners for everything from employment to transportation to shopping. It's almost Logan Langly's 13th birthday and he knows he should be excited about getting the Mark, but he hasn't been able to shake the feeling he's being watched. Not since his sister went to get her Mark five years ago . . . and never came back.